Suddenly craving for cendol in this gloomy Sunday, so I went to try out the cendol which introduced by my ex-engineer during my internship. 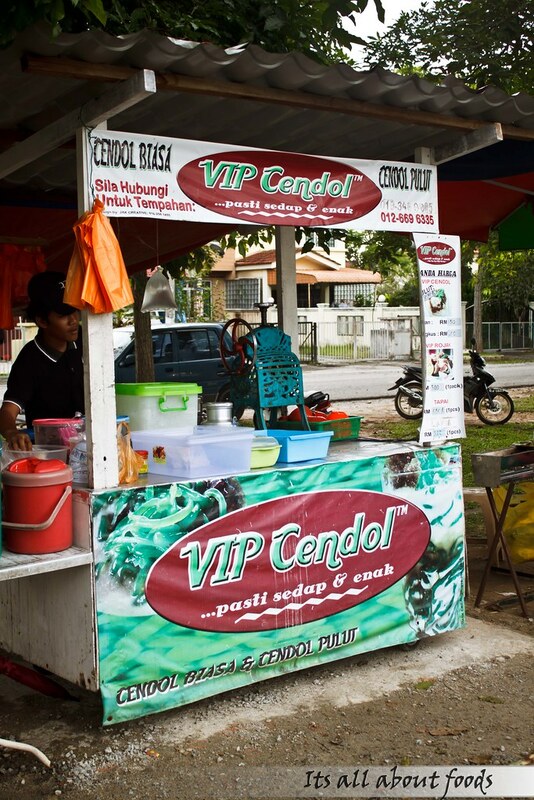 This VIP Cendol is situated at the roadside of residential area in Taman Putra Perdana (Puchong), which is quite near to MMU Cyberjaya if you take the back path. The owner of the stall was actually originated from the Seksyen 17 cendol stall’s worker. The owner claimed that the cendol stall at Seksyen 17 has pretty much good business as a lot of university students around. So, he quit his job there and open up his own cendol stall in Puchong. Personally, I would think that he chose a wrong place to have his business as not much people will know about it unless you are the resident in that area. Costing at RM1.50 for one small bowl was reasonable. It was not overly sweet but the santan (coconut milk) flavour was a bit too rich. The owner was quite stingy with the ingredients as not much green jelly and red beans inside compared to the one I tasted at Penang. 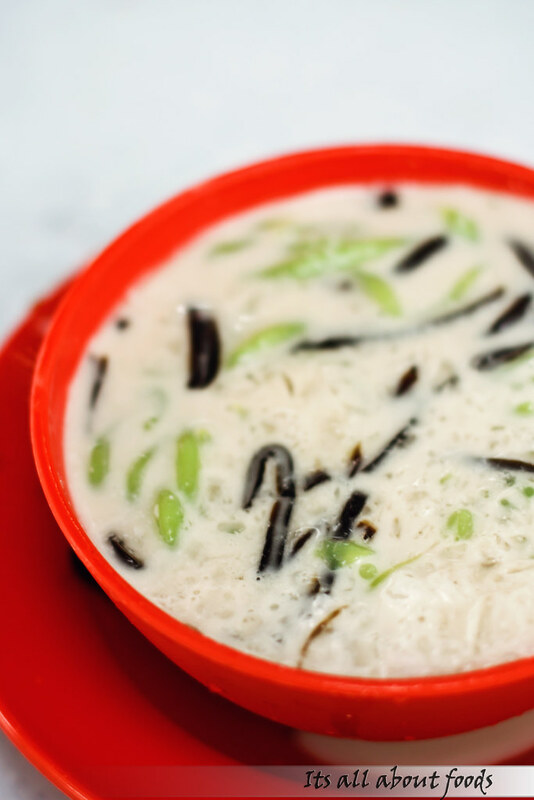 I would go for the Seksyen 17 cendol stall next time to try out as this tasted so so to me only.